We work for the fastest growing churches in America. Your team of trusted digital experts who specialize in growing churches through highly engaging brands and websites with top shelf coaching and consulting. "You cannot afford them on your staff, you don’t have the creativity on your team, you don’t have the website that you need, you’re a church plant. You need all this stuff. They are your resource; They're ours." Our sweet spot is serving the local church. Some would say we are "niching-down", and they would totally be right. The thing is: You have a story to tell and need an agency that gets you and your audience. It's as simple as that: We move your online visitors to in-person guests. "These guys are so good, they build their own tools." Take your audience from online visitors to in-person guests in this fun and informative seven day email course. 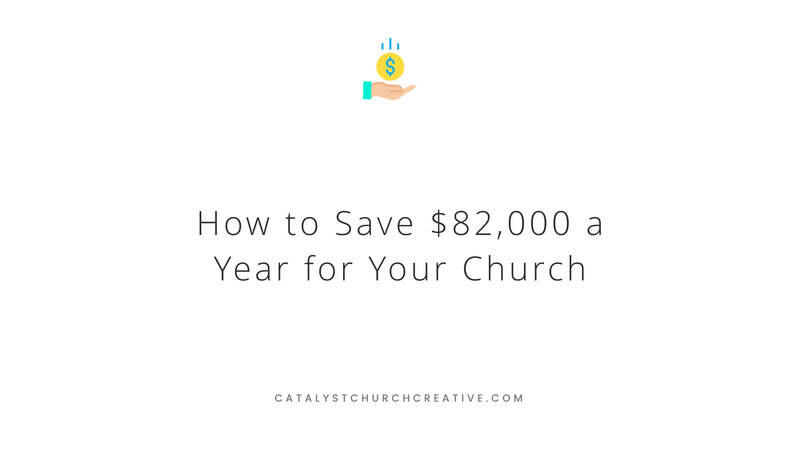 Then watch your church attendance go up 30% as you apply each day's best practice.